Perimeter fences run around the edge of a yard or property, marking property lines in a visually appealing way. They’re one of the most common types of fences that property owners choose because of their many benefits. If you don’t have one, then it’s time to start thinking about getting a fence installation since you’ll enjoy the following perks. Everyone values privacy, especially when it comes to their family and home life. A privacy fence will create a barrier between you and neighbors or passersby, so you can relax and enjoy your outdoor space. In addition to making the yard private, a fence can also contribute to privacy inside the home, so you’ll feel more comfortable leaving blinds open to let in the light. A fence will boost your security once strangers are barred from walking onto your property. Often, a tall, secure fence is enough to deter a potential trespasser or burglar. 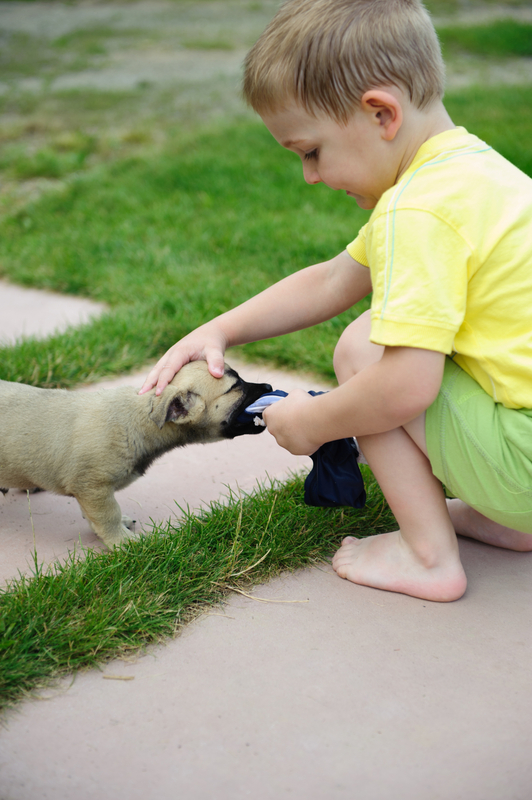 A fence will keep your kids and pets safe when they’re out playing in the yard by preventing them from running off your property. You can also install a fence around any other dangerous areas in your yard, such as a pool. An attractive fence can do wonders for your curb appeal. Add some decorative elements that match your home’s architectural style for the best results. A fence is what will welcome people to your property when they arrive, so you want it to make a great first impression. If you invest a lot of time and money into maintaining your landscaping, protect it with a fence. Neighboring dogs or stray cats can wander into your yard and damage it, but a barrier will help keep them out. Weeds in your neighbors’ yards won’t blow into yours with a fence in place either. Take advantage of these benefits and have the contractors at David’s Fencing create a beautiful and durable fence to meet all your needs. This locally owned and operated company has provided the highest quality fencing installation, materials, and repairs for over 38 years. Find out more about their services online, or call (808) 677-8060 to set up an appointment with a fencing contractor.